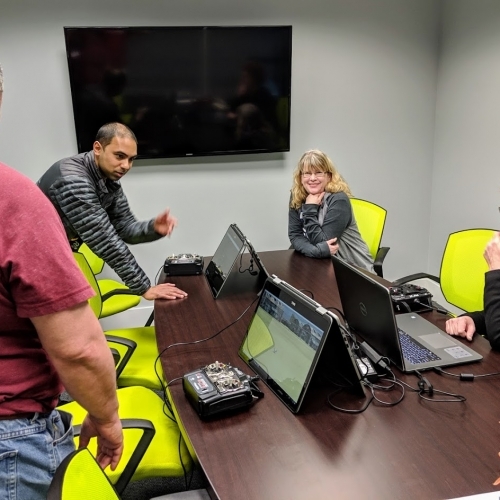 Whether it is our Drone Basics classes or our Drone Bootcamp, you can easily register here on our website. If you have any issues or questions about registration, please email or call us at 610.744.2001. 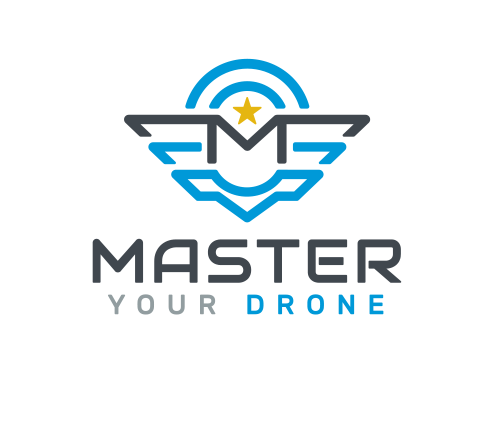 If you are new to drones and not ready to book a class, Master Your Drone offers a free drone hangout with drone simulators that will test your skills, drones on display, and you will also have the ability to meet people just like you! 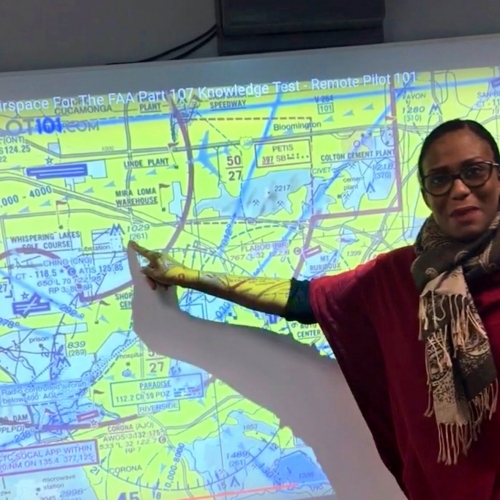 You will also have access to FAA Part 107 training resources. Check out the calendar for the next free drone hangout! One on one drone flying lessons or FAA Part 107 Test Prep $150 per hour. • Anatomy of a drone. 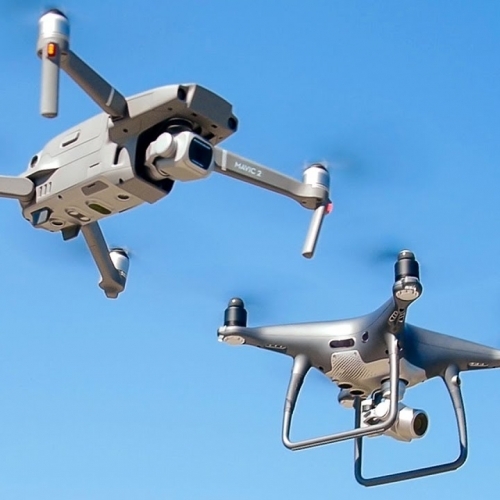 • Set up and flight test of your drone. • Hands on flight training with your very own drone! • Lots of practice including obstacle courses and drone job skills. • Best Apps and drone insurance options to set you up for success. • Graduation bundle: You did it! Check out our exciting Team Building Corporate Events Click on “NEWS” tab for more information.